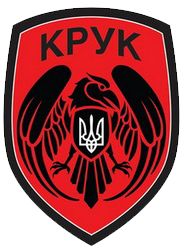 4th Operation Battalion „Kruk“ (батальйон Крук) is a military battalion of the National Guard of Ukraine. 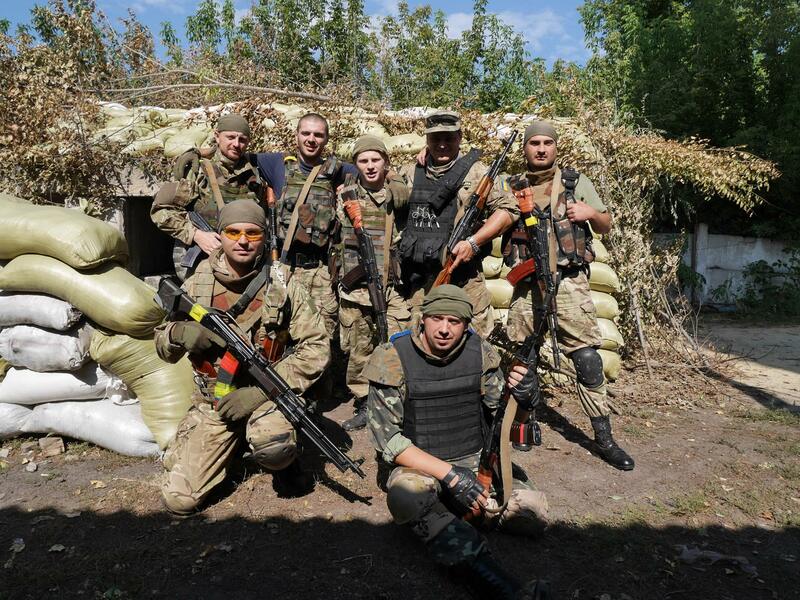 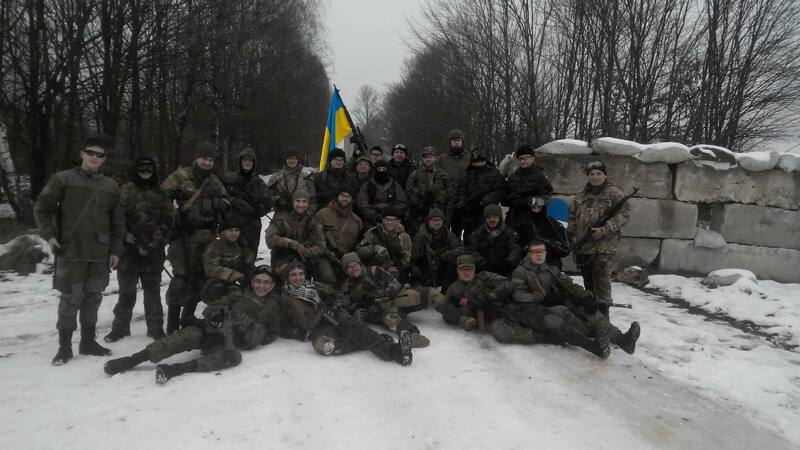 Military reservists and volunteers from all over of Ukraine, including Crimea, joined the unit. 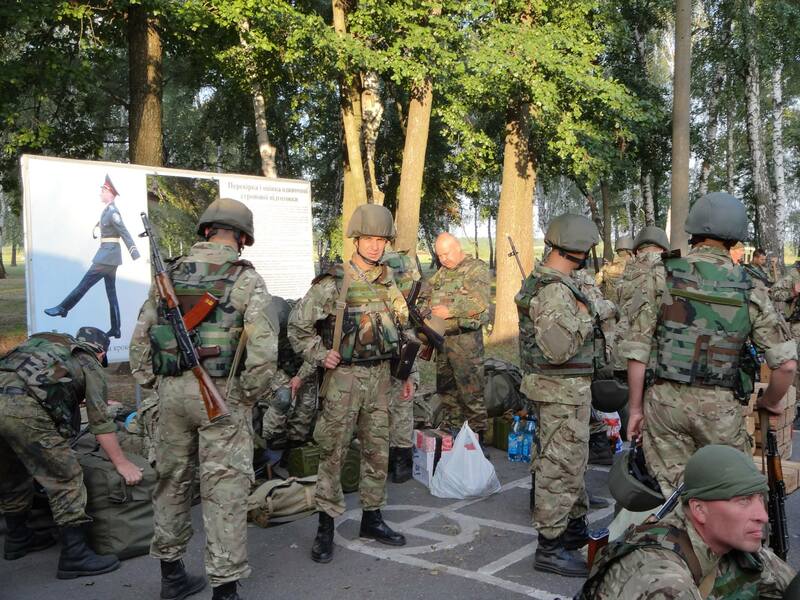 The battalion is supported by local Cossacks organization. 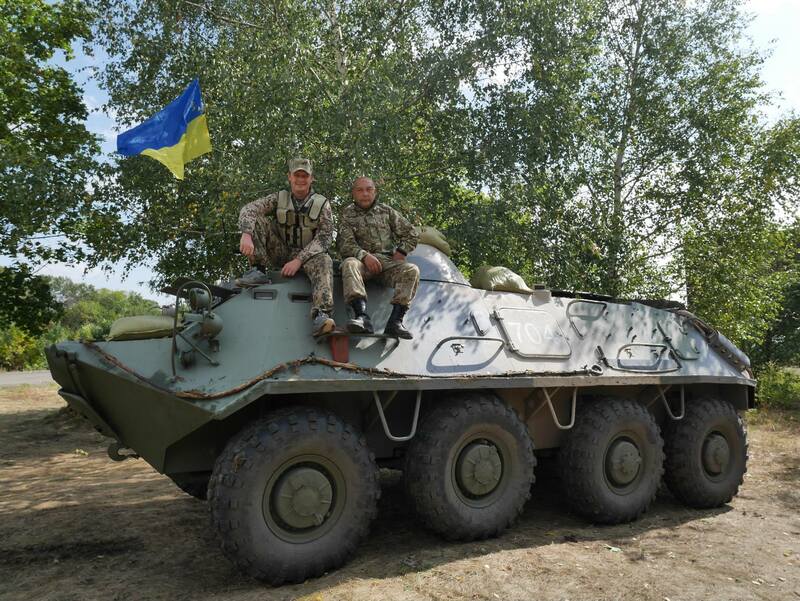 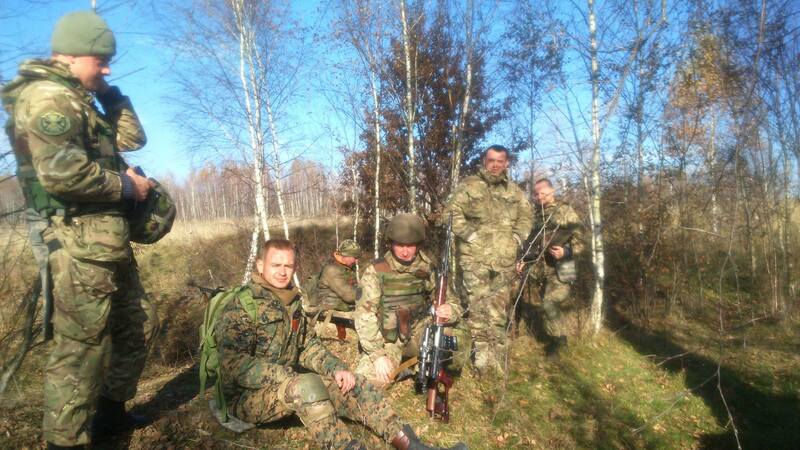 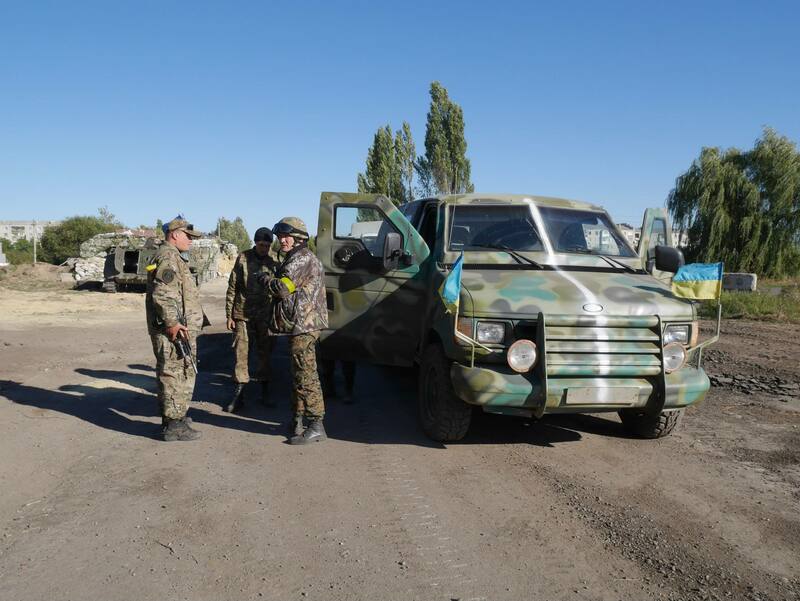 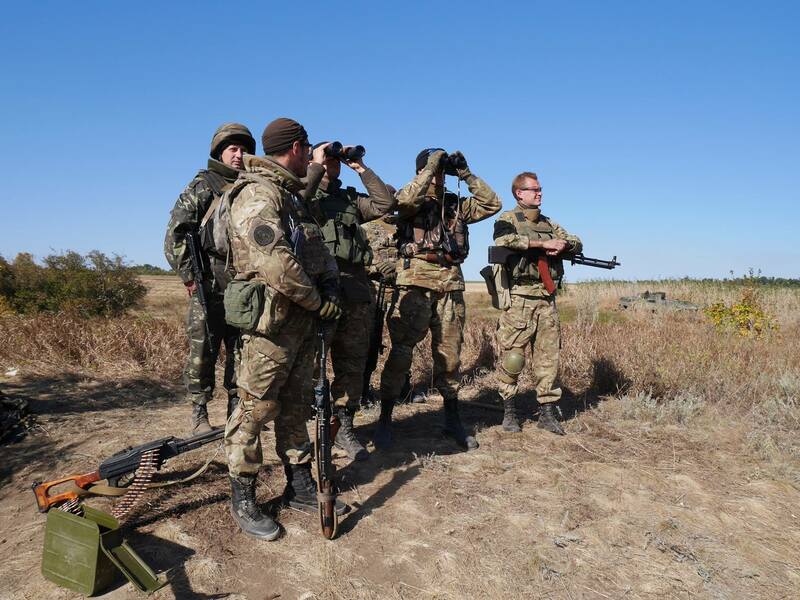 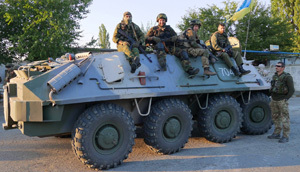 The unit was deployed on the frontline in Luhansk region and to Popasna. 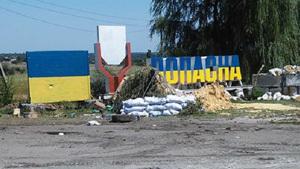 Their duty was to maintain checkpoints and protect public order. 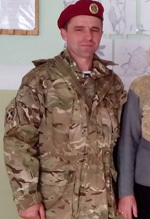 Six soldiers were wounded during the course of first months of deployment, but none was killed. 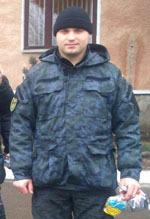 No soldier of the battalion was killed during the anti-terrorist operation but one died during a training in Ivano-Frankivsk region in 2015.